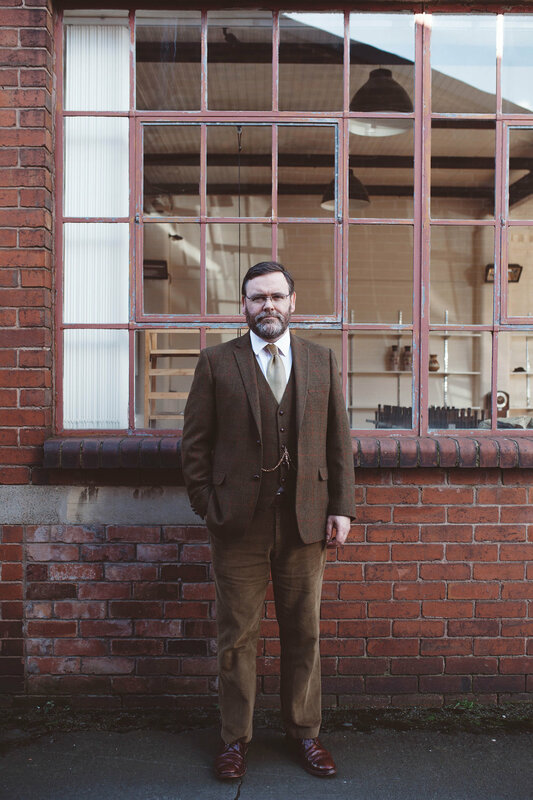 Paul recently had a photoshoot in and around our Victorian mill saleroom with Cumbrian based photographer James Norman. James has established an excellent reputation for capturing the character of his sitters with a subtle sensitivity and attention to detail. Some of these images you may already recognise from elsewhere on our website. Click on the gallery below to step through the images. Visit the photographer's website for further details.